For a sandal you can depend on, reach for the Born Hayka. 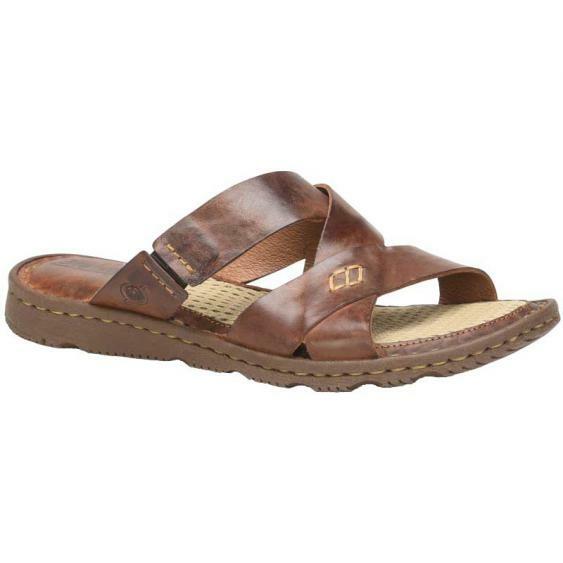 This women’s slide has a full grain leather upper with hidden goring for a flexible step. The leather linings are soft against a barefoot and the footbed of the Hayka is designed with ultimate comfort in mind. It features a thick layer of cushion as well as a moisture wicking top cover. Born’s Opanka Construction makes this slide really flexible and the rubber outsole provides traction so keep going all summer long in the Born Hayka.